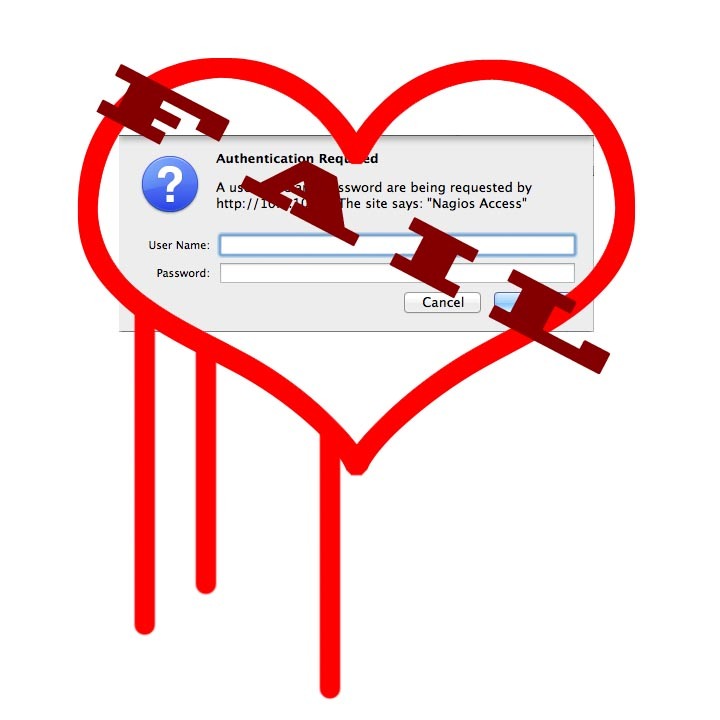 After the Heartbleed bug, passwords are even more important. With the recent problems with OpenSSL and web encryption. It is now more important than ever to have strong passwords and unique passwords for every site that requires a login. The problem with only having one good password that you use again and again is that once one site is compromised and hackers learn that password, they just have to try that password at other sites, and see if it works. It's like giving hackers a free pass to your accounts. They don't even have to work very hard to gain access to your data. Before logging on to any secure site you should follow these simple checks. 1. check that the site is not vulnerable to the heartbleed bug by going to www.ssllabs.com and checking the domain you are connecting to is not effected. 2. Once you're certain that the site is not vulnerable to the heartbleed bug, you should change your password to something secure. Remember longer passwords are strong passwords, but don't use a single long dictionary word or a common phrase. A password that consists of over 12 characters is usually good. 3. Have a different password for every site. If you have problems remembering all of these new passwords, use a good password vault like 1Password to keep track of your passwords. This is not a guarantee of security, but it's a good start. 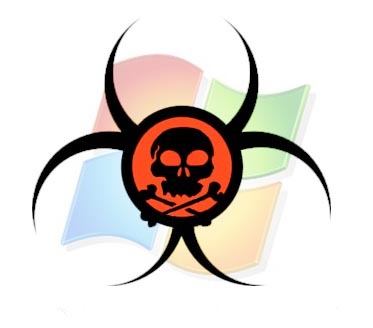 Over the last couple of weeks I have had several clients have their Windows PCs infected with malware. The PCs were running antivirus software and at least two of the users said that they had not opened anything that had been sent to them as an attachment. One fix was simple enough and required running a removal tool and a follow up scan with good anti-virus software. However, the others required that the hard drives of the computers be erased and Windows reinstalled. If you are running Windows on your Mac and doing any kind of web browsing with it. I think that it is important to make sure that Adobe Flash and Java are both up to date and/or disabled in the browser. Try not to use Internet Explorer and/or don't browse the web while logged in to Windows. Make sure that your Window's if fully patched and has all of the latest updates from Microsoft. If you are running a version of Windows that supports it, set a restore point that you can go back to in case you do get malware on your computer. You can find the download and instructions from Microsoft here. "Additional information" for troubleshooting the install is quoted here from Microsoft. want windows on your ipad? If you are like me, your answer is a resounding NO WAY!. But then reality reminds me that there are occasions I may "need" windows and the ability to access it from my iPad is pretty cool. Now you can have that ability... and for free! (depending on what you want to do of course). Onlive, the folks who are best know for online gaming, has taken their technology and introduced OnLive Desktop. Basically it is a full copy of Windows with Word, Excel, and Power Point in the cloud. So it is like remote controlling a windows computer but instead of you having to install, configure, and maintain that computer, they do it for you virtually in the cloud. Currently it is free for the basic setup with MS Office and for $4.95 / month you get web browsing with explorer and adobe flash and acrobat reader and additional storage. Does anyone else find it interesting that MS Office if the "free" part of the service, but web browsing will cost you. 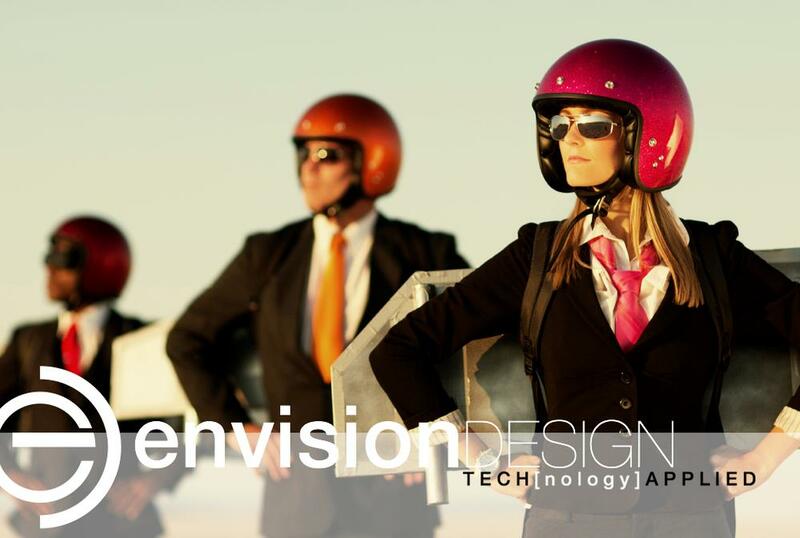 It is good news that accessing and editing your documents is easy enough that Office is not worth paying for. It is sad news that there are still ancient web sites that can only be accessed with internet explorer. Have you ever been away from home or work and wanted to take a look at something on your computer? Now you can do just that from your iPhone or iPad using iTeleport.